1. The Lamp Replace Indicator on the projector begins to blink. 2. The picture becomes quite dim or the colors look unnatural. 3. Warning messages about replacing the lamp appear on screen. It’s critical to install a genuine BenQ 5J.J1S01.001 rather than a compatible generic lamps. Although lower in price initially, generic, knock-off lamps end up costing much more in the long run. Avoid problems and buy authentic. Installing a generic lamp voids any warranty for your BenQ projectors. 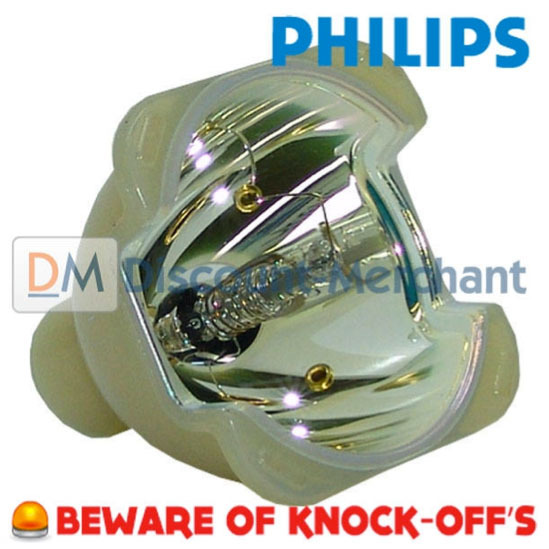 Learn 7 Ways to spot a counterfeit lamp. 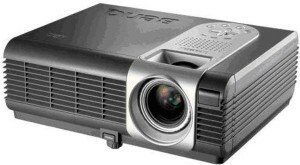 Click here for step-by-step instructions on how to change the BenQ 5J.J1S01.001 projector lamp for the BenQ CP220 projector. Click here for step-by-step instructions on how to change the BenQ 5J.J1S01.001 projector lamp for the BenQ MP610 projector. 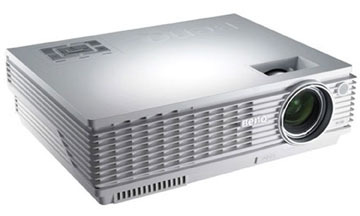 Click here for step-by-step instructions on how to change the BenQ 5J.J1S01.001 projector lamp for the BenQ MP620c projector. Click here for step-by-step instructions on how to change the BenQ 5J.J1S01.001 projector lamp for the BenQ MP720 projector. 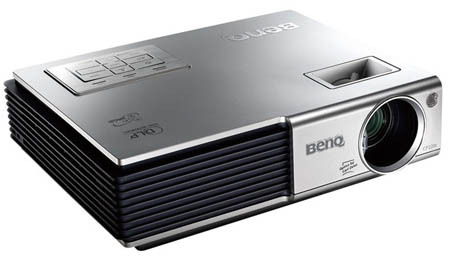 Click here for step-by-step instructions on how to change the BenQ 5J.J1S01.001 projector lamp for the BenQ MP770 projector. 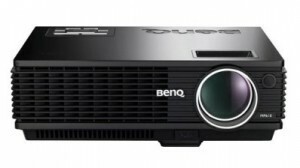 Click here for step-by-step instructions on how to change the BenQ 5J.J1S01.001 projector lamp for the BenQ W100 projector. Looking for the less expensive, eco-friendly option? Want more information? Watch our step-by-step video on replacing only the BenQ 5J.J1S01.001 bulb instead of the entire lamp housing.